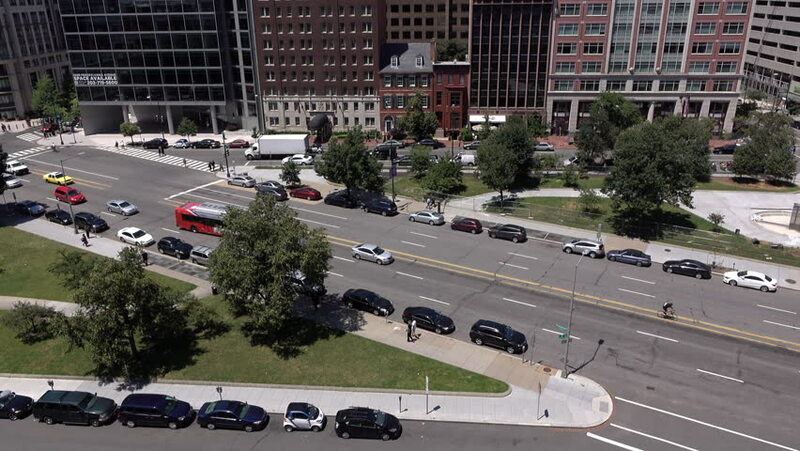 WASHINGTON, DC JUNE 8: Downtown street traffic establishing shot in Washington, DC on June 8, 2016. 4k00:24Washington, D.C. May 22, Cars driving on the Interstate 395 in Washington, D.C.
4k00:24Washington, D.C. May 22,Cars driving on the Interstate 395 in Washington, D.C.
hd00:11LOS ANGELES - CIRCA 2011: Time-lapse view of heavy downtown traffic. hd00:15BANGKOK, THAILAND - DECEMBER 28: Stream of cars moving slowly on the road on December 28, 2014 in Bangkok, Thailand. hd00:10Time Lapse-Thailand Bangkok ramaIV intersection there are many cars.